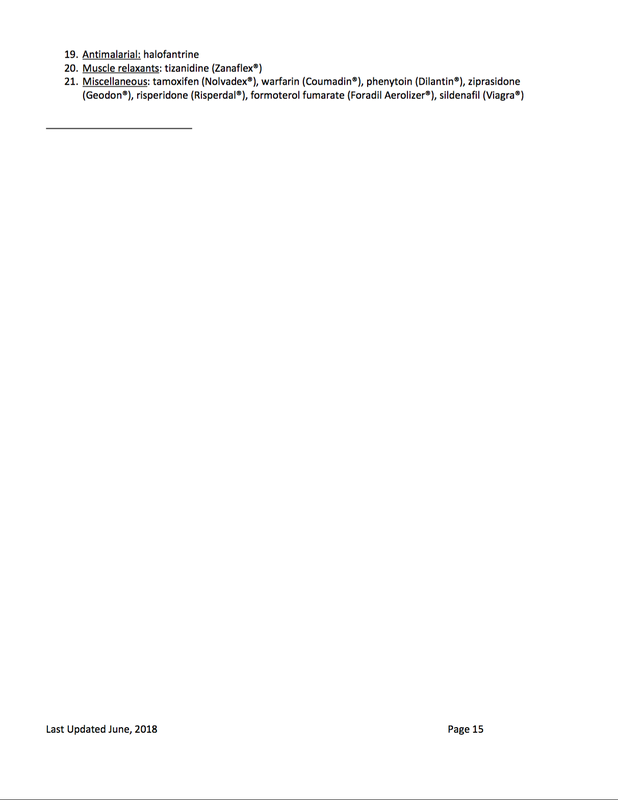 I have seen this question in a lot of groups. 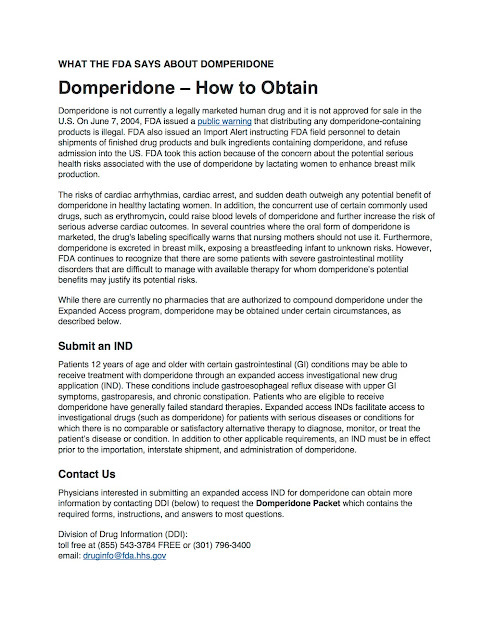 I wanted to share the information I had on it, so that it might help someone else. 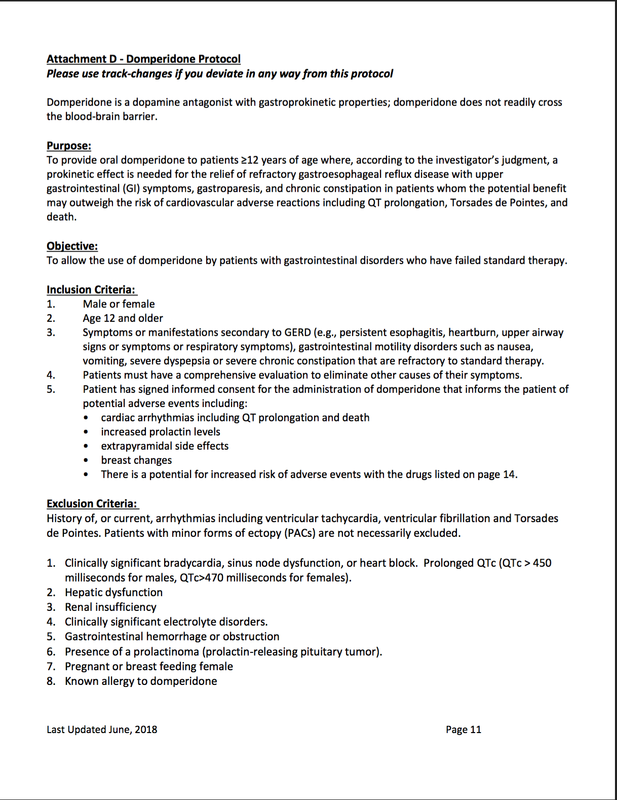 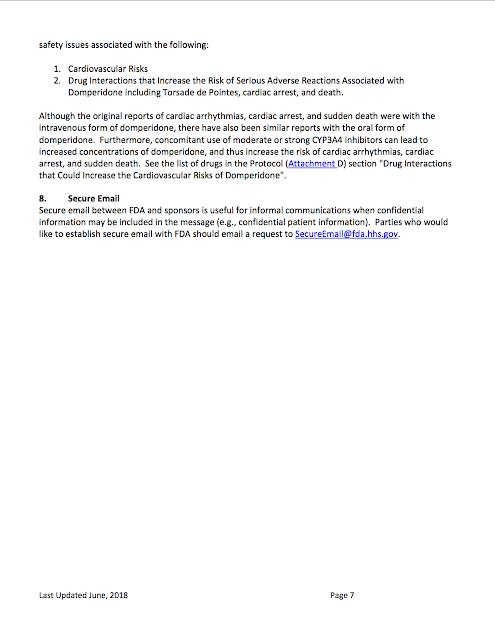 Information can be found with the FDA/DEA because I am not a physician. 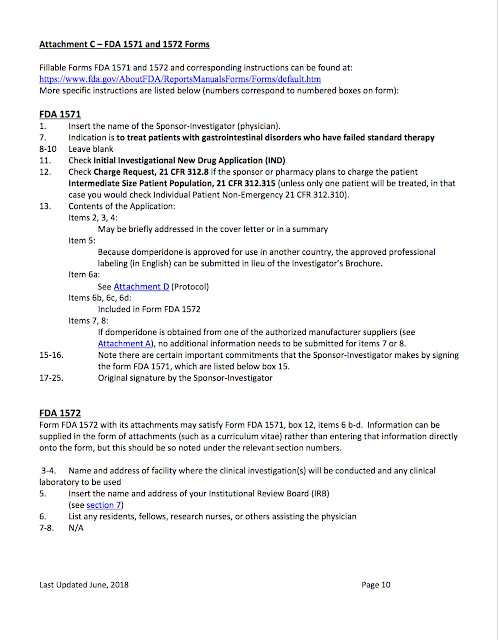 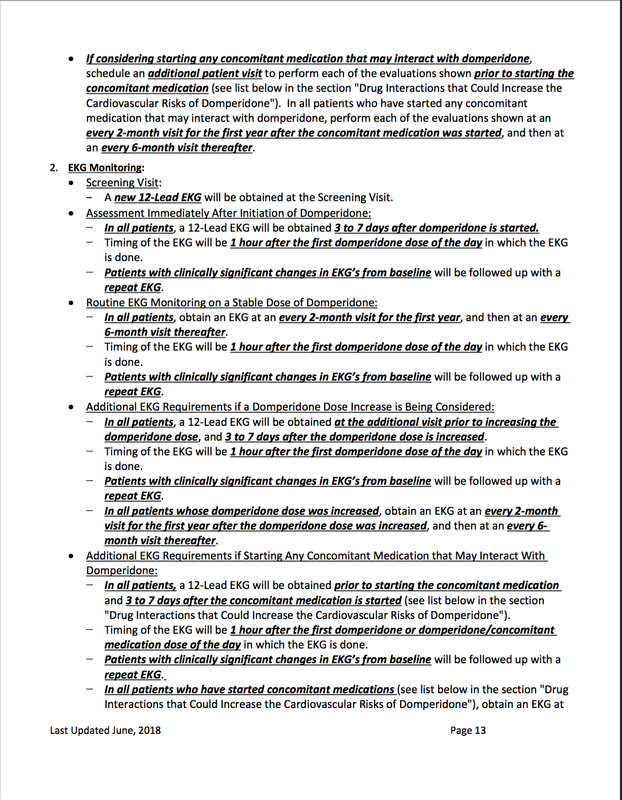 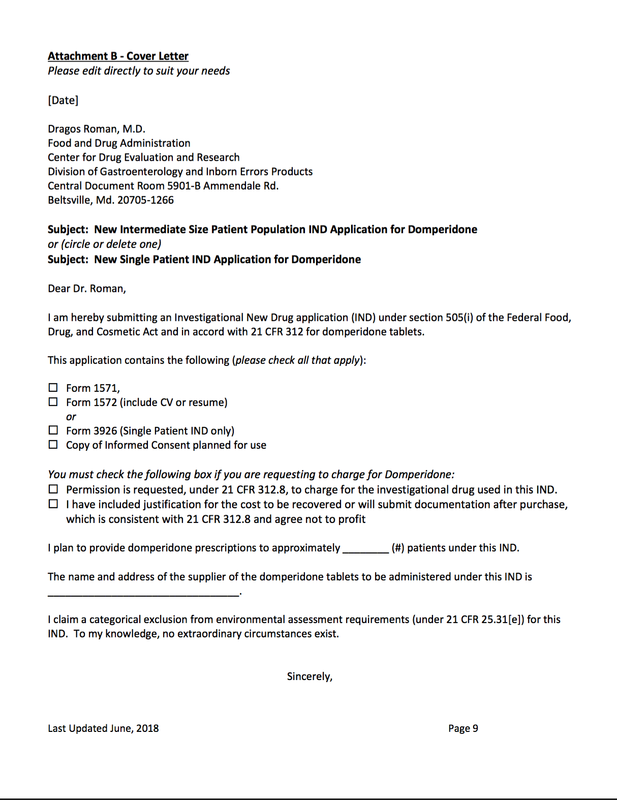 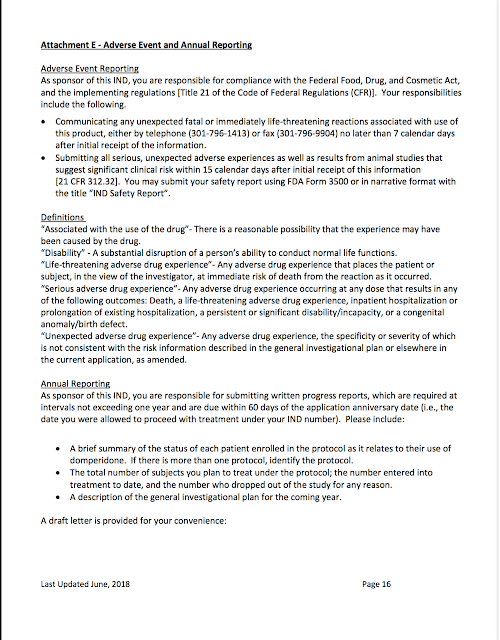 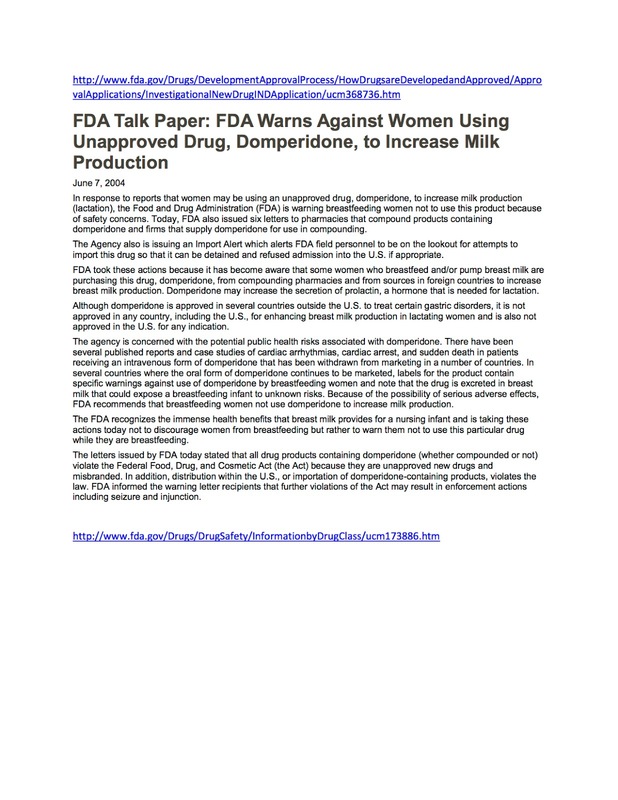 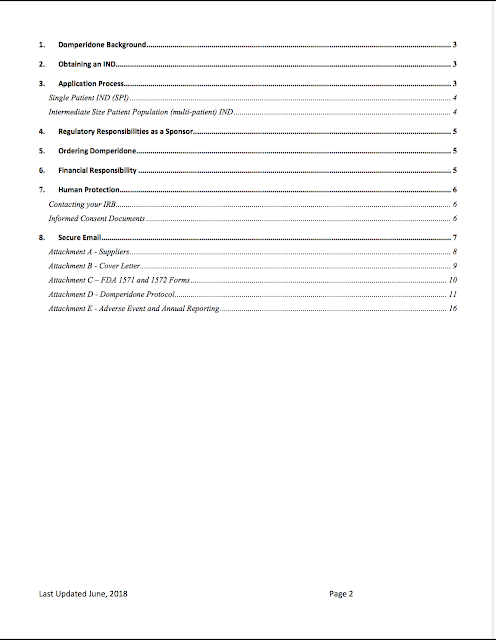 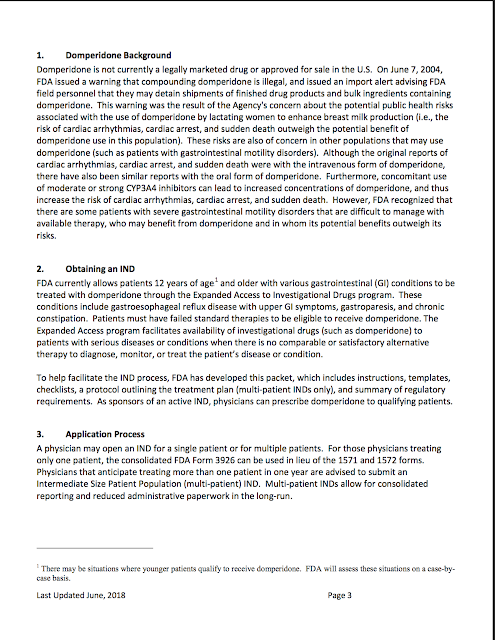 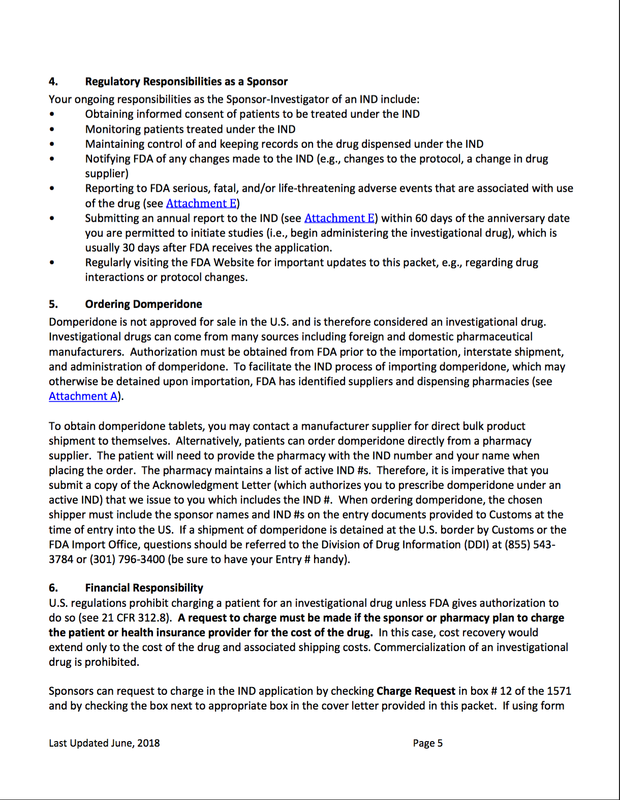 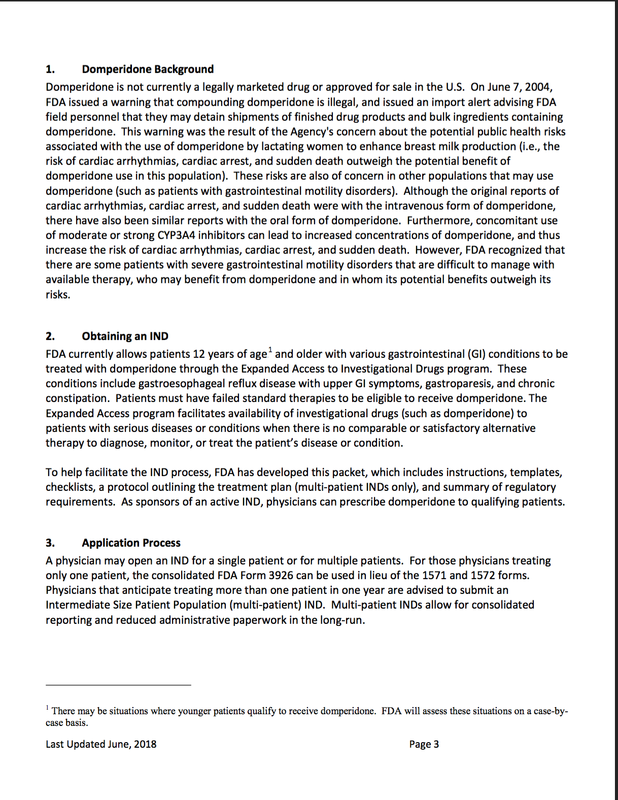 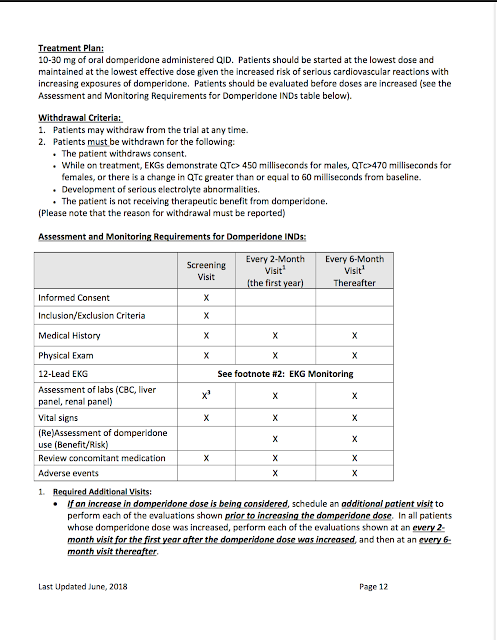 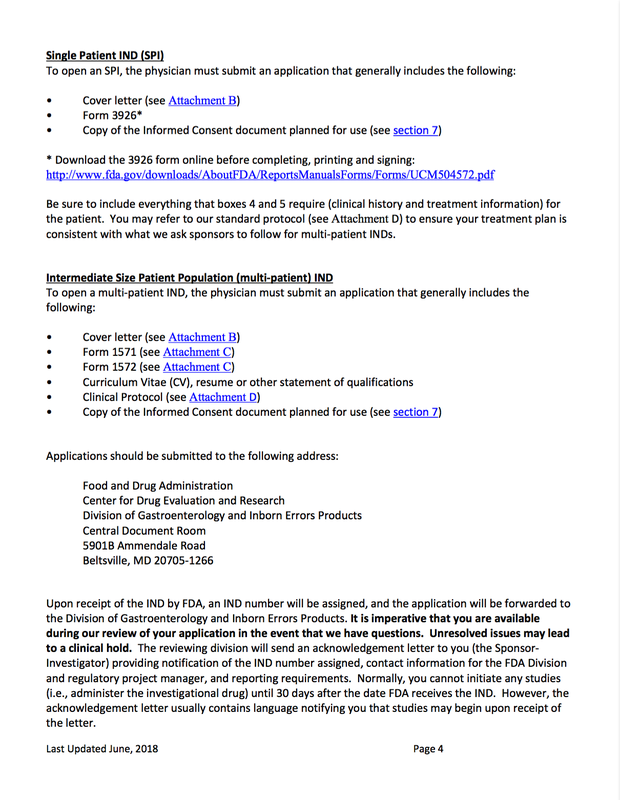 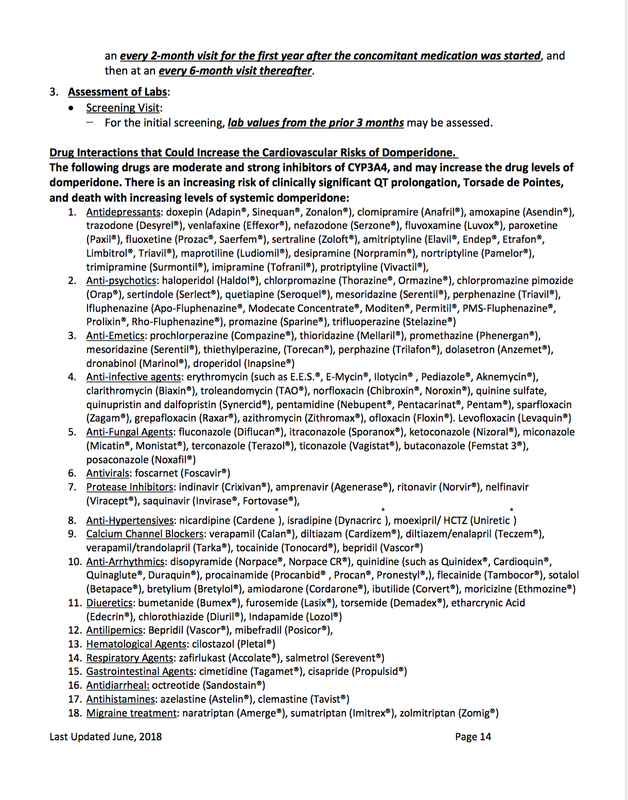 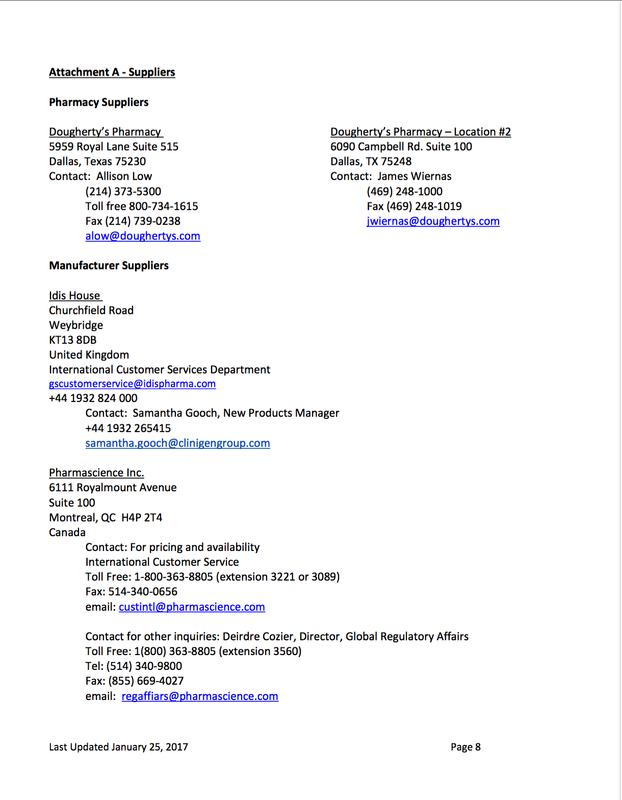 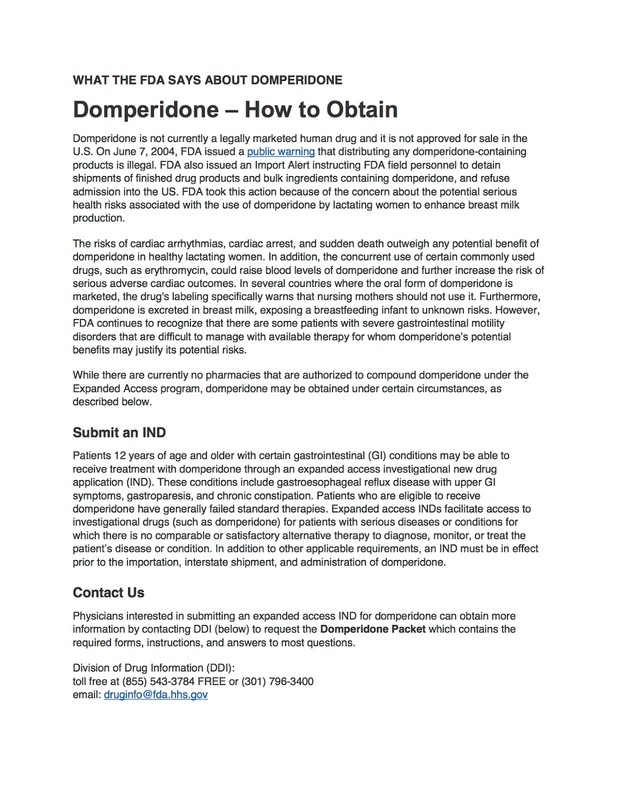 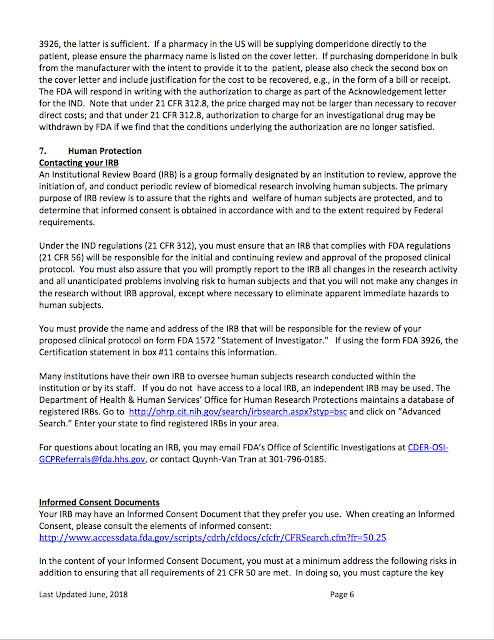 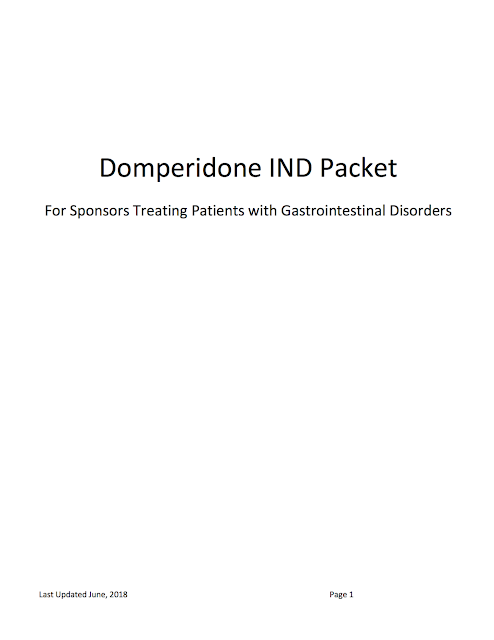 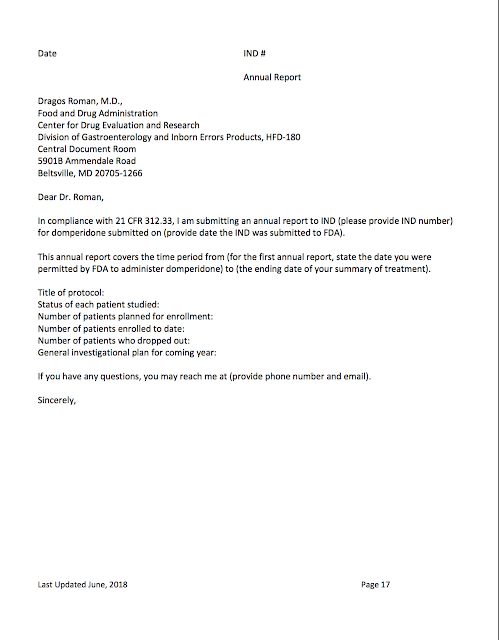 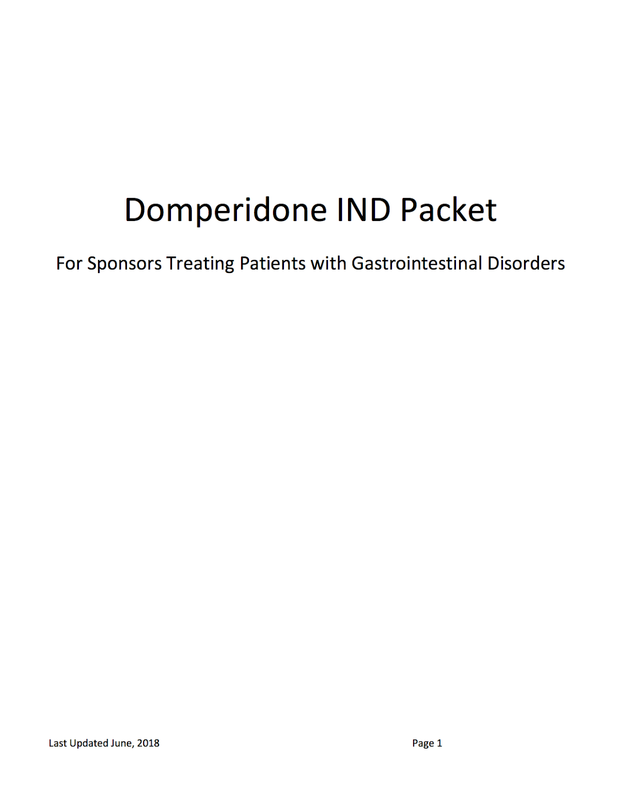 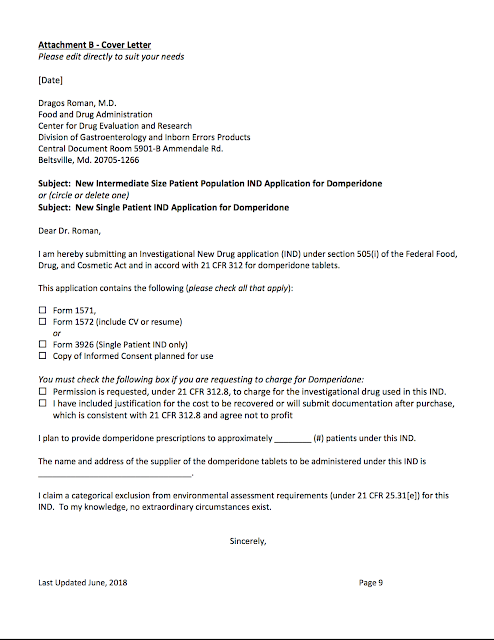 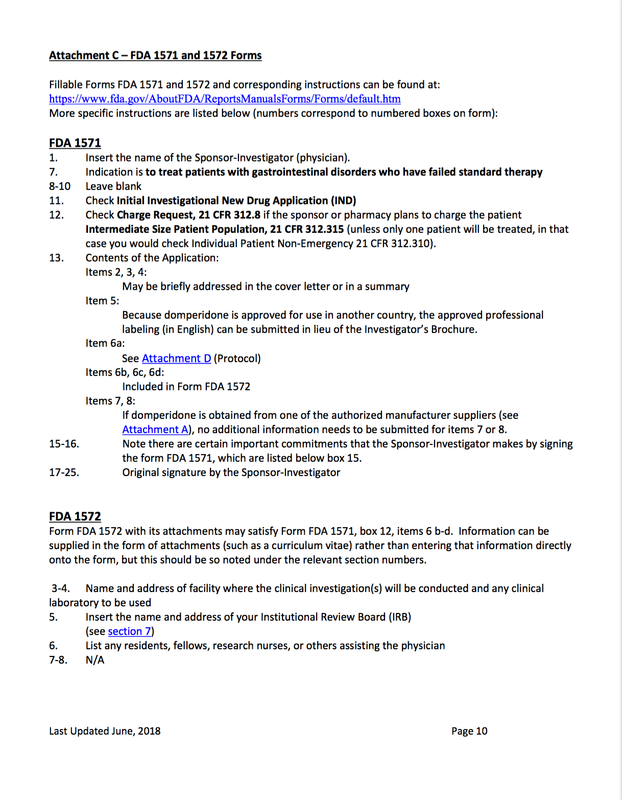 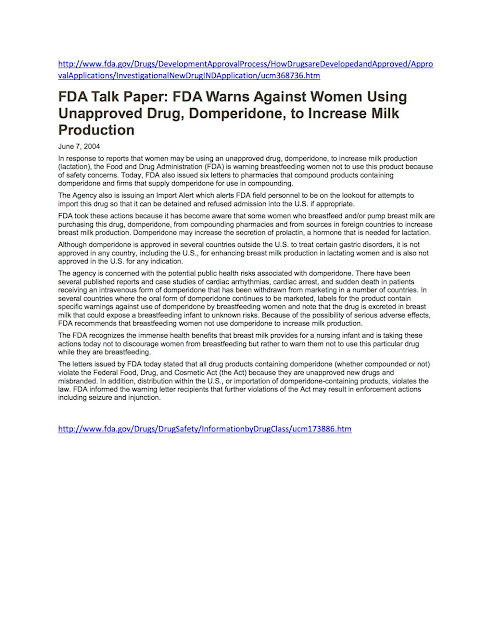 The link above to the FDA is the link to this packet to print out.